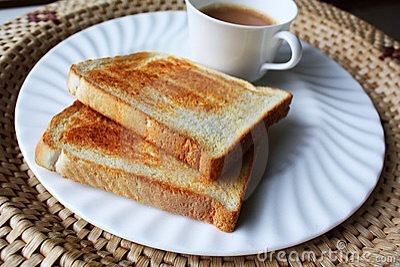 The English are obsessed with their tea and toast. As George Orwell declared in Down and Out in Paris and London, the daily “tea and two slices” was a necessity even for the homeless. For breakfast at Fuller’s Hotel, I had 5 triangle slices of toast with butter, Marmite and jam, with the most perfect cup of tea. English breakfast, not too acidic or strong, perfectly tempered with a refined slog of milk. It was just so smooth and creamy and perfect, I could drink gallons. Drinkability quality – like drinking water, gulpable. For the rest of my breakfast, I had lovely French yogurt and white cheddar (or Comté) with real crunchy crystallized bits inside (the sign of real aged cheese) and yummy tiny pastries. I had a mini pain aux raisins – my teeth split the skin of sweet, soft raisins and I could hear the audible crisp of flaky pastry, while luscious cream pleasantly enveloped my mouth, and oozed and crept around everything else – perfect warm custard. Then I finished it all off with 2 free-range poached eggs.